BRIDGE SMS Researchers from UNIZAG and UCC visited project partner Infraestruturas de Portugal (IP) in Lisbon, Portugal during November 2017. 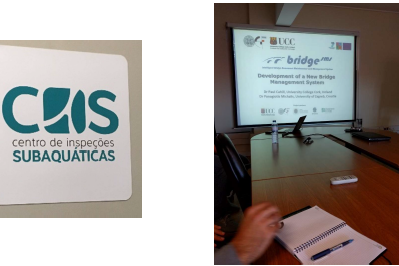 They presented to IP engineers and management staff recent developments of the project and participated in activities such as tours of IP facilities, including the Underwater Inspections Centre, roundtable discussions on current states of bridge management. 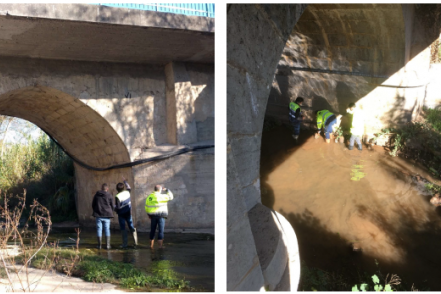 The visit was concluded with participation in bridge inspections in Lisbon area with fellow IP engineers.